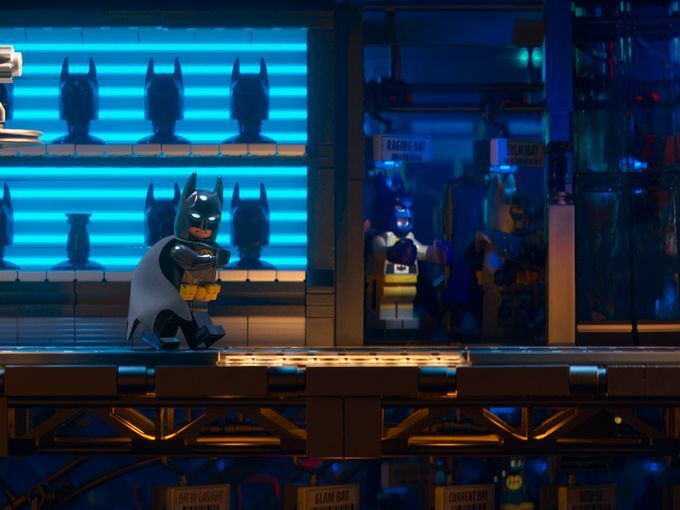 We've already seen a couple of great teaser trailers for The LEGO Batman Movie, and now we're finally getting our first look (via USA Today) at the supporting characters that will surround Will Arnett's blocky version of The Dark Knight. He's reprising his role from 2014's The LEGO Movie, and in his solo adventure that's directed by Chris McKay, he's joined by Rosario Dawson as Batgirl, Ralph Fiennes as Alfred Pennyworth, Michael Cera as Robin, Zach Galifianakis as The Joker, and Mariah Carey as Mayor Marion Grange. "The Joker sees himself on the same level as Batman, a peer, at the top of the game," director Chris McKay says. "But Batman says that’s not the case, which sends Joker into a spiral trying to prove to Batman that he is indeed the greatest enemy." "We’re going deep in Batman lore and DC Comics lore," McKay says. "Batman's Rogues Gallery is going to be completely filled out in Lego." Check out the new photos below, and stay tuned for that trailer later this week. 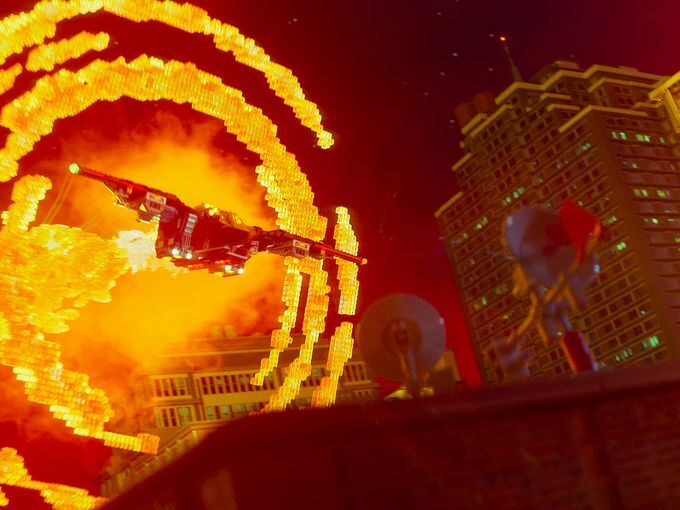 The LEGO Batman Movie hits theaters on February 10, 2017.